The riddle of MH Flight 370. Famed compensation attorney Kenneth Feinberg joins us to discuss what the victims’ families can expect. Plus, pilots and investigators on what the mystery means for the future of aviation, and experts in the field of satellites and sonar will help us understand the vastness of the shifting search and recovery efforts. 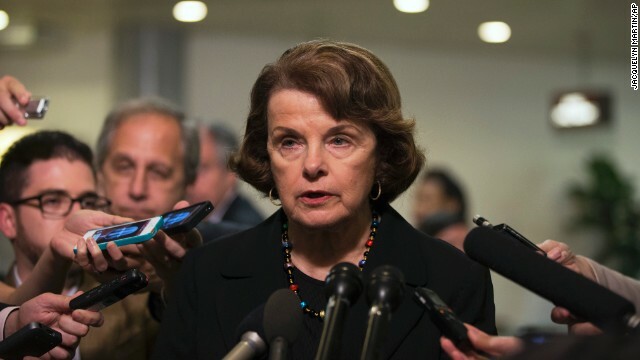 Senator Dianne Feinstein will tell us what the U.S. intelligence community is saying about the missing jetliner. And, as Russian troops gather along Ukraine’s border, the senator will discuss if anything can be done to diplomatically deal Vladimir Putin. Plus, reactions to the NSA reforms and the ramifications of the CIA removing classified documents from her staff’s computers. Former U.S. Ambassador John Negroponte will talk about military and economic support for Ukraine. Governor Jay Inslee joins us from Arlington, Washington where rescue workers are losing any hope of finding dozens of people still missing after a deadly mudslide. And our political panel this week includes Bill Burton, Kevin Madden, Darlene Superville. Watch Sunday 9am and 12pm ET.